Are you looking for a smaller, unobtrusive table for your kitchen or dining room? Our collection of handsome solid wood Amish leg tables offers the flexible home furnishing solution you need. Our leg tables come in a variety of shapes and sizes, and many also provide the option to add leaves so you can increase the table size to accommodate large family gatherings or dinner parties. With more than 100 tables from which to choose, you’re sure to find one that’s just right for your home! 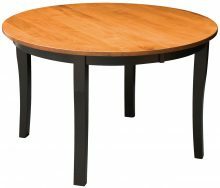 As an AmishOutletStore.com customer, you have the ability to customize your leg table to your exact specifications. Use the fun, convenient online tool found on every product page to experiment with different hardwood and stain combinations. Your hardwood choices include oak, cherry, maple and several other perennial favorites. Highly skilled Amish artisans will then use your choices to create a gorgeous, tailor-made furniture piece you’ll be proud to have in your home for years to come. 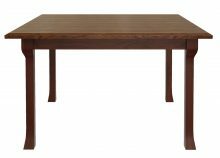 It won’t cost you an arm and a leg to enjoy a handcrafted, solid wood Amish leg table in your home! 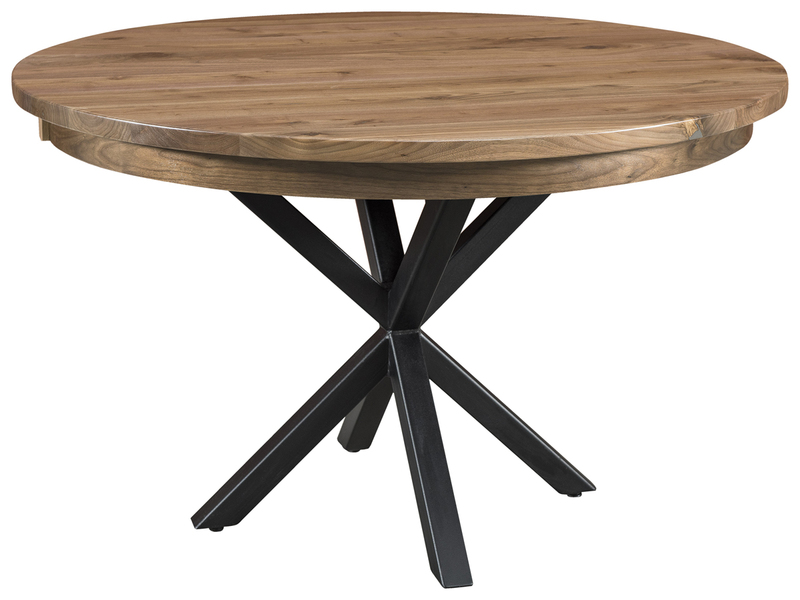 Purchase any table from our extensive collection today and get up to 33 percent off the regular retail price. Additional savings are also available via our large order discount, where you get up to 13 percent off. Check out our variety of beautiful Amish leg tables and order one for your home today!